James Smith, author of ‘Prison of the Soul,’ gives us a 5-star review on Amazon. Wow! James Smith (James V. Smith Jr) , a former combat soldier, helicopter pilot, newspaper writer and editor, national award-winning columnist, and magazine editor has published more than a dozen military action-adventure novels, including the six-book series 'Force Recon'. He wrote the 'Delta Force' series under the pen name John Harriman. He is also author of 'You … Continue reading James Smith, author of ‘Prison of the Soul,’ gives us a 5-star review on Amazon. Wow! 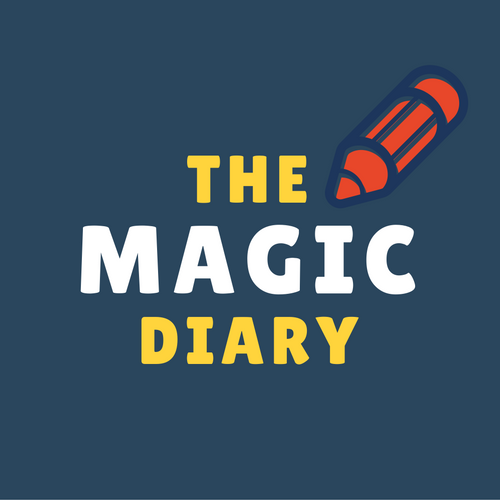 The Magic Diary Initiative, a unique collaborative movement in unifying people across all boundaries, launched the first of its volumes of A Pocketful Dreams: a travelling diary and some storytellers, from America & Australia, on 14 February worldwide on Amazon as a Kindle eBook.